If you want to show up prominently in search results, your site needs fresh content on a regular basis. But a good blog goes beyond merely ensuring potential supporters can find you in a Google search. It also gives those supporters a reason to come back on a regular basis to see what you’ve posted. However, a successful blog is about far more than throwing a bunch of content up to see what will stick. Instead, you should sit down and think through your strategy to get the best results. If your blog is designed to serve as a marketing platform for your nonprofit, you’ll lose your readers before you’ve begun. Nobody wants to read 500 words about your latest products every week. Sure, you can occasionally post that you have an upcoming fundraiser or you’re selling new products, but those should be woven in with other content. 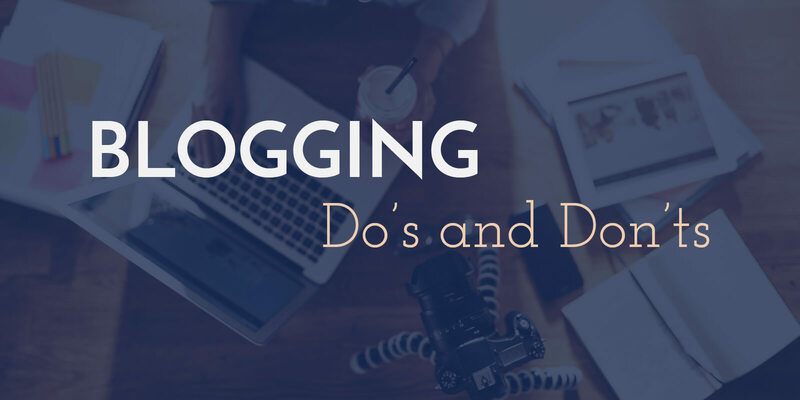 The bulk of your blog posts should be geared toward your target audience. For a nonprofit that supports youth sports, for instance, consider content their parents will enjoy, such as parenting posts or tips for helping their kids improve at the game. The more your blog posts meet your own website visitors’ needs, the more likely they stick around and read them. Hitting “publish” on a new blog post is only the first step. You should also promote it through your social media platforms. Also occasionally send out an email to your existing supporter base, but be sure to do this sparingly. You can build your audience by making sure that with each blog post, readers have an easy way to follow you on social media and sign up for any email lists you have. If you set up a blog on your site and rarely update it, you’ll have a hard time building a following. Set a schedule and stick to it, whether it’s once a week or once a month. You can even use a content calendar to plan your posts in advance. You may, for instance, decide to accelerate posts on the most important days of your fundraising drive. Your content calendar can help with that. Images are a great way to break up long blocks of text in your blog posts. But if you’re going to use photos on your nonprofit blog, make sure you’re free to use them. You can get free-for-use stock photos on certain sites, but make sure you credit the original photographer wherever possible to avoid getting into legal hot water. Your blog gives you the perfect opportunity to network with others. Don’t see other organizations as your competition. They’re actually your allies. Reach out and offer the opportunity for them to guest post on your blog in exchange for allowing you to guest on theirs. You can each promote the post on your social media channels for extra publicity. For nonprofits, an active blog can be a great way to stay in touch with the people who support you. With the right approach, you’ll not only keep them coming back to see what you’ve posted recently, but your blog will also keep you visible in search results. We hope this makes you a little more comfortable about launching a blog. If you need any help along the way, please contact our marketing team. ⟵Are Chatbots the Right Choice for Your Nonprofit Website?